weighing in at only 19g for one size 9 glove, you'll have to remember to take these off at the end of the day. Ideal for use in the construction industry, gardening, DIY, generalhandling and any application where hand protection is required. 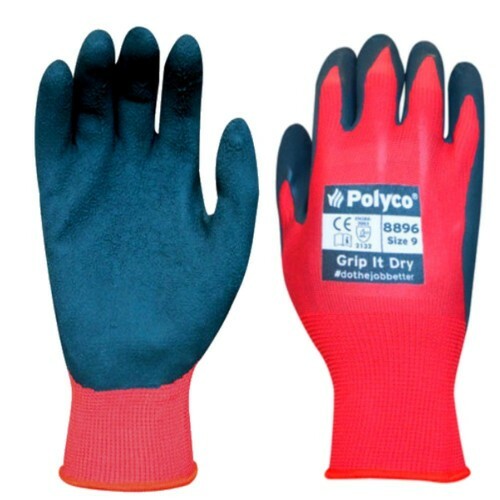 Natural rubber coated palm - crinkle finish for extra grip, they have a13 gauge nylon seamless liner and offer excellent dexterity and comfort.